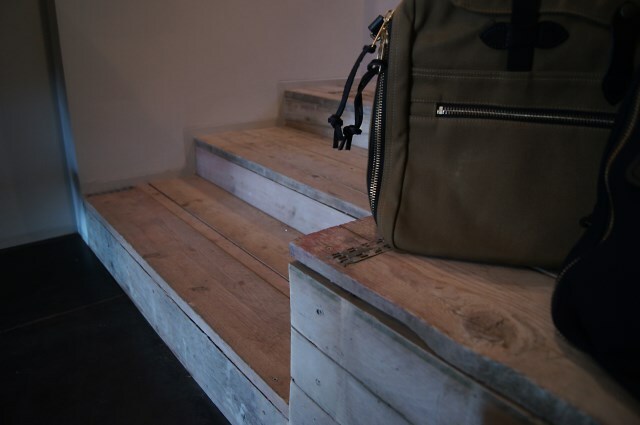 After years of selling exclusively through their online boutique-style webshop, on Friday August 16 UshowU opened up the doors of their first brick and mortar shop in Maastricht, the Netherlands; a physical extension of the webshop that covers the entire globe with only the best and most noteworthy hand picked brands available in the market today. 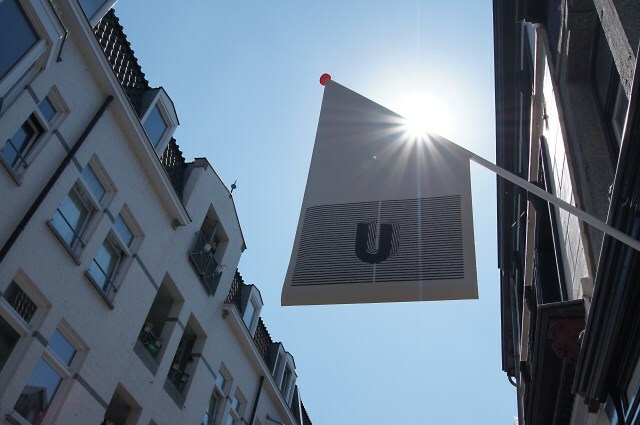 The UshowU stop is located on the more or less famous Rechtstraat street of the old Wyck neighbourhood, which is known for its different variety of small independent businesses and shop keepers. Denimhunters’ “old paparazzi,” Michael van Hal, gives you the story. 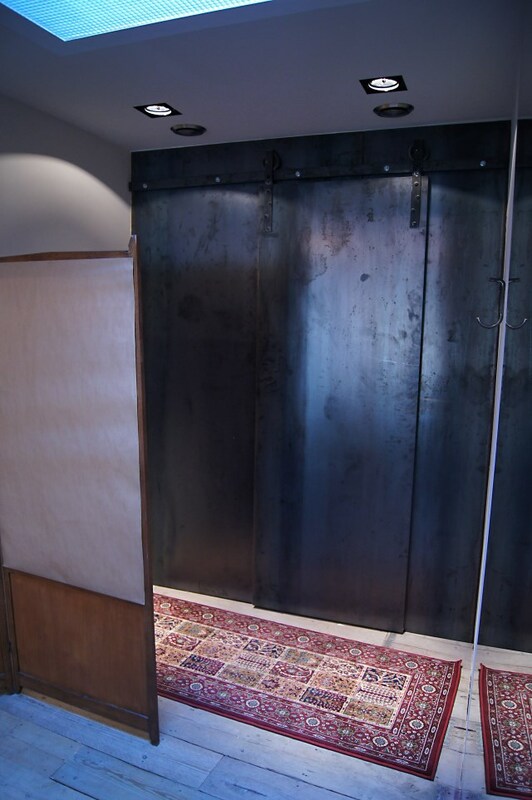 The relatively small shop has a very cozy feel to it with low ceilings and a combination of metal, wood and industrial designs for the interior. 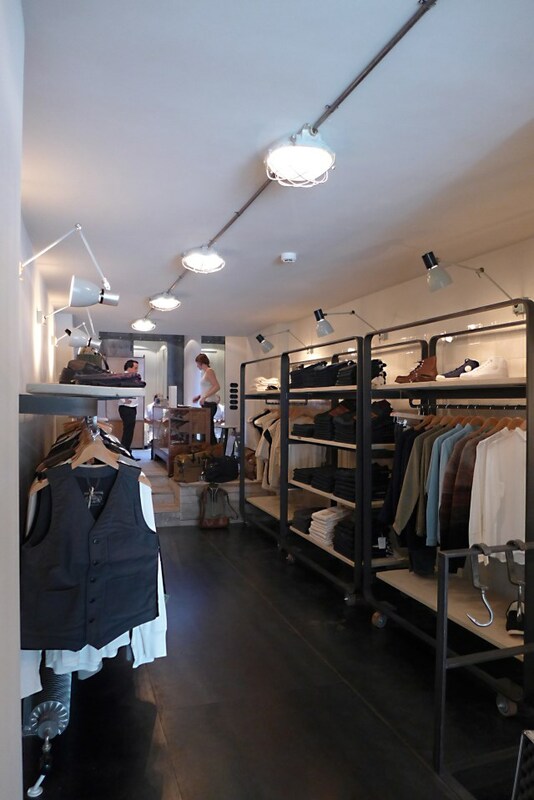 On each side of the shop you’ll find all the garments and accessories; left for men and right for women. Stepping up the three steps you’ll enter a separate part of the shop that is being used for the cash register and fitting room. UshowU literally stands for “Show yourself.” How people look at you often depends on your personality and the way you look and dress. UshowU may have a hard time helping you out with the personality part, but they can help you with the looks. 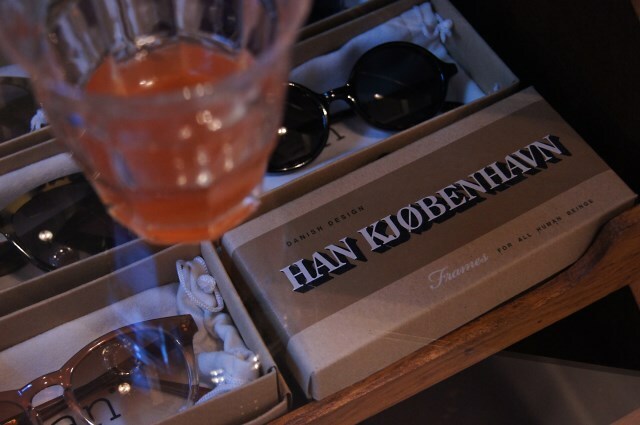 They bring together a very special collection of the most recognisable brands in the market. 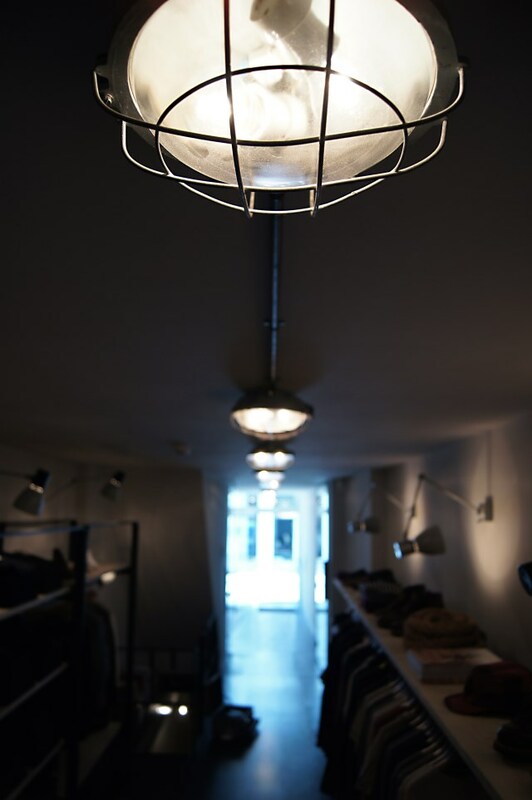 Next to Nigel Cabourn, Filson and Levi’s Vintage Clothing and Levi’s Made & Crafted, you’ll also find more contemporary brands like Mes Demoiselles, Norwegian Rain, Elka and The One. 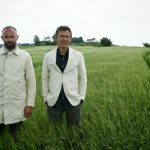 The list of existing and future suppliers also including Mister Freedom, Pendleton, Red Wing Shoes, SpellBound, Pike Brothers, Fleurs De Bagne, Studio D’ Artisan, Sugar Cane, Viberg, Randolph Engineering and many more as well as their own UshowU label. 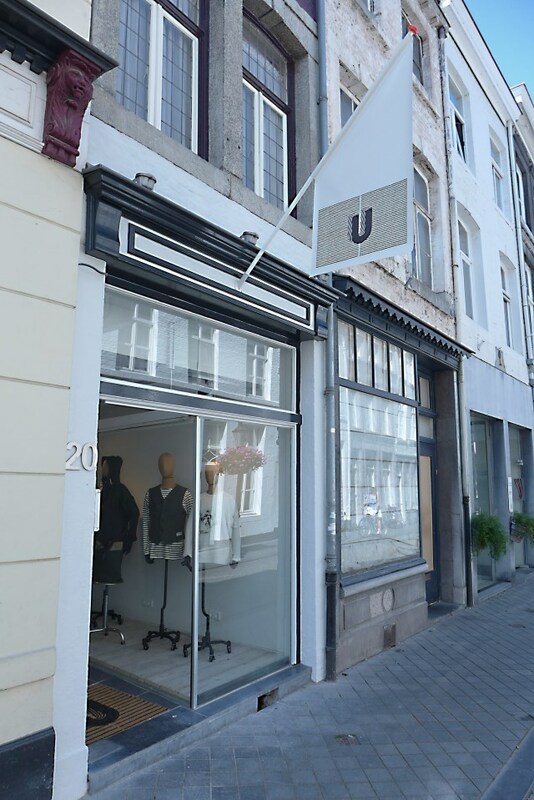 The new UshowU shop is only a 10 minute walk from Maastricht Central Station. 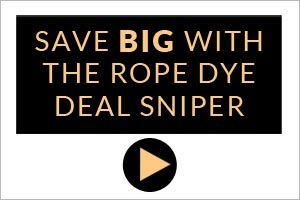 For more info check out their website or even better, visit the shop. Below are the contact information of the shop. Michael was born and raised in the southern region of the Netherlands. 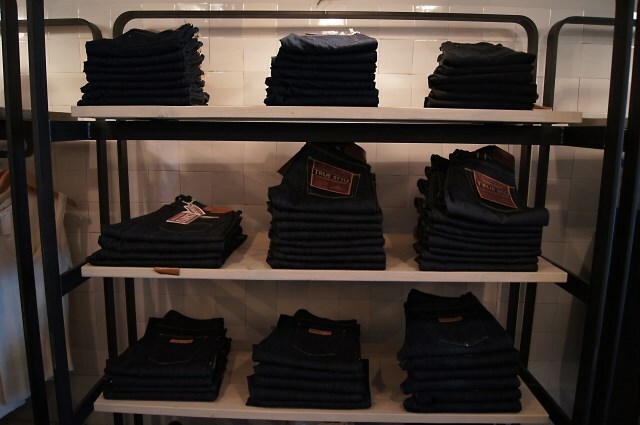 Back in 2004, chance led him into the retail side of the denim business and since then he has been hooked on indigo. Michael is a keen photographer with no less than two educations relating to photography under his belt and he hopes to make himself a career in this business. Along with his collection of denim books and magazines he also has stacks of sneakers and leather shoes at home. 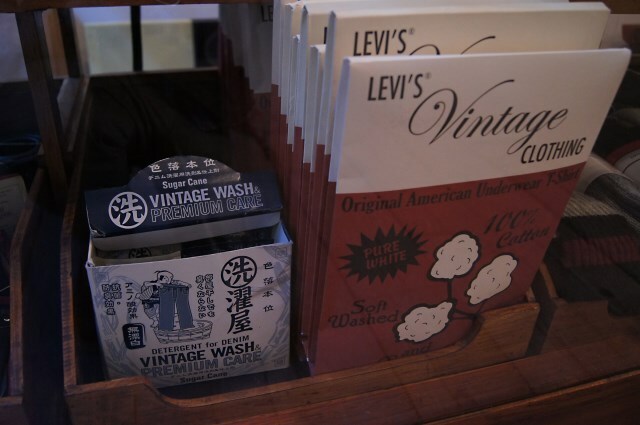 Michael’s favourite brand is Levi's Vintage Clothing and he has a hard time deciding between Tellason’s Ladbroke Grove and the 1954 501ZXX as to his favourite fit, yet it’s his Naked & Famous x Tenue de Nîmes and Left Vs. Right Evisu jeans that he’s most proud of. Smurf on set. 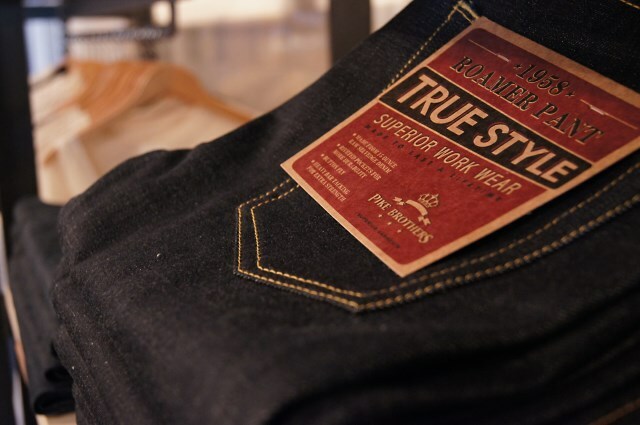 Amsterdam Denim Days is about to kick off!